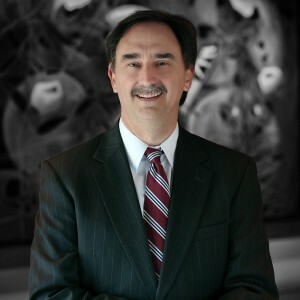 Raymond C. Jackson III is a partner in the firm of Allen & Gooch and has practiced in the Lafayette office for 27 years. He has worked exclusively in litigation, representing corporations and insurers in a wide variety of cases. Raymond’s work has primarily been in the personal injury field and his areas of practice include commercial trucking/auto, premises and general casualty defense litigation. For many years, Raymond has defended retailers on premises liability claims made under the Louisiana Merchant’s Liability law. He has also defended insurance agents and their insurers in agent malpractice claims. Raymond is also involved in construction litigation, including the defense of insurers on complex coverage issues. Raymond’s broad litigation experience also includes business litigation. He has defended corporations in complex federal court litigation involving claims for lost revenue, damages and fraud. He also has experience in class action litigation, defending local government entities from water contamination claims.